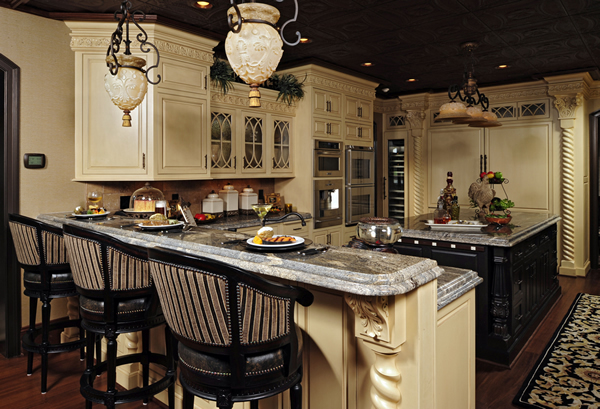 Windsor's Cabinetry for Kitchens and Baths has been serving the North Carolina Piedmont Triad area since 1996. In addition to the Greensboro showroom, a second showroom was added in Shallotte NC in 2004, which covers the coastal areas of North & South Carolina. As an award winning custom kitchen & bath company, we offer our customers a custom designed plan and product that personalized every unique home. With over 14 different product lines to choose from, Windsor's is sure to have a product that will fit every look and every budget. Our staff of highly trained specialist combined with over 100 years of personal service in this business, we will guide you through the process of design, to cabinet selection and installation. Purchasing a kitchen can be a daunting task. At Windsor's Cabinetry's we will always go the extra mile to make the process easy, fun and affordable. The highest quality of service, customer satisfaction, and recommendations are the primary focus of our company. We strive to maintain a servant's heart towards all of our customers, regardless of the size of their project.